In a landmark moment for digital movie distribution, "The Interview" has earned more than $15 million through online sales in its first four days of release. Sony Pictures said Sunday that the scandalous Seth Rogen comedy was "rented or purchased online more than 2 million times" between Wednesday, when it was released, and Saturday. The totals do not include Sunday, when Rogen and others held a live-tweet session to further promote online streams of the movie. "Total consumer spending through Saturday for The Interview online is over $15 million," Sony said in a statement. Earlier, studio executives would only say that rental numbers were strong. That's far more than the movie made in theaters -- despite sold out showings in a patchwork of theaters across the country. 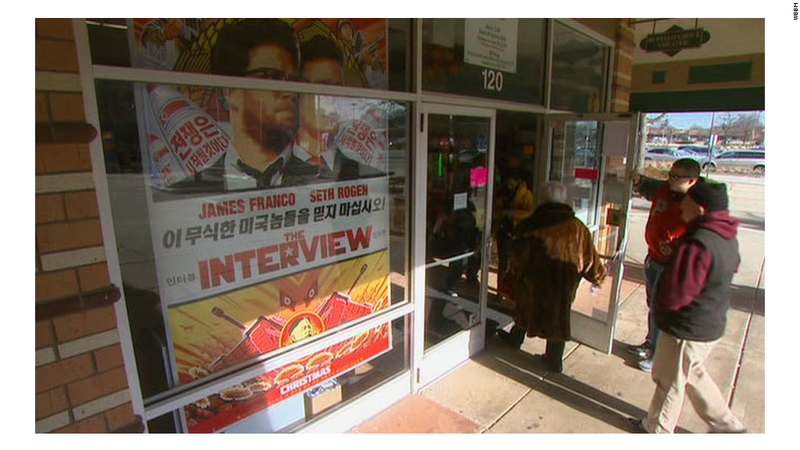 Through Sunday, "The Interview" is expected to make about $2.8 million at the 331 independently-owned theaters that have been showing it since Christmas Day. This is about in line with industry expectations. Had it opened in the 2,000 to 3,000 theaters it was originally scheduled to be in, the movie would have made far more. But security fears scuttled that release two weeks ago and led to a hybrid in-theater and at-home release plan. To put the sales figures so far in context, the movie's budget was about $44 million, and that does not include any of the marketing costs. In other words, Sony still has a long way to recoup its costs. But it determined that announcing the online sales figures would bolster its decision to release the movie online and would generate further interest in renting. Sony did not break out how many of the two million were rentals and how many were sales. It's also not clear exactly what kind of deals Sony cut with its online partners, but most of the revenue will likely go to the studio. A source with knowledge of the arrangement said most of the digital sales were made through Google's YouTube and Google Play. The results may be a glimpse of Hollywood's future. Studios aren't going to abandon theaters en masse -- far from it. Studios and theater chains generally have a mutually beneficial relationship. But analysts say that digital distribution will gradually, almost inevitably, become more important to the studios over time. In addition to YouTube and Google Play, the movie was initially available through Microsoft (MSFT)'s Xbox video store and a dedicated Sony web site. At 1 p.m. Sunday, it was also made available through Apple's iTunes store, a development first reported by Re/code. Rental through iTunes costs $5.99, the same price as through the other sites. The addition of Apple (AAPL) is noteworthy because an earlier distribution deal between Apple and Sony fell apart last week. "The Interview" is still not available through Sony's PlayStation video store. The PlayStation Network has been plagued by an apparently unrelated outage in recent days. And to encourage more rentals of the movie, Rogen, his co-star James Franco and co-director Evan Goldberg held the live-tweet session Sunday afternoon. It was a twist on the notion of "social TV." 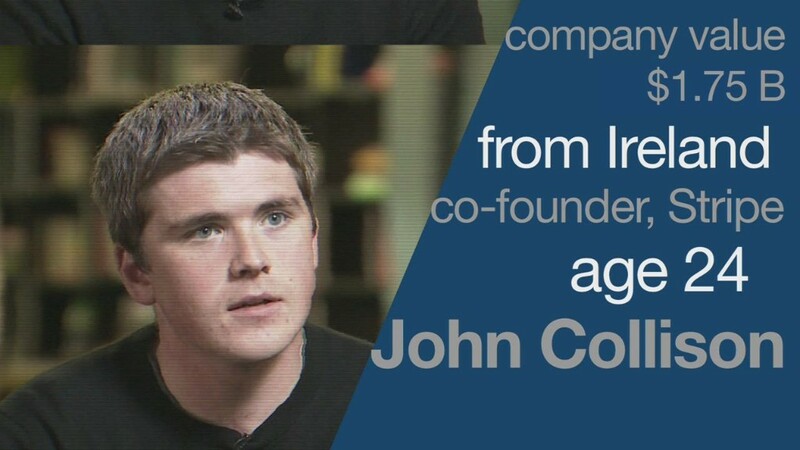 One Twitter executive dubbed the social networking site "the world's biggest movie theater." The site has been promoting the live-tweeting session extensively. In a statement about the weekend box office numbers, Rogen said, "The fact that people actually left their houses when they had the option of staying home is amazing."